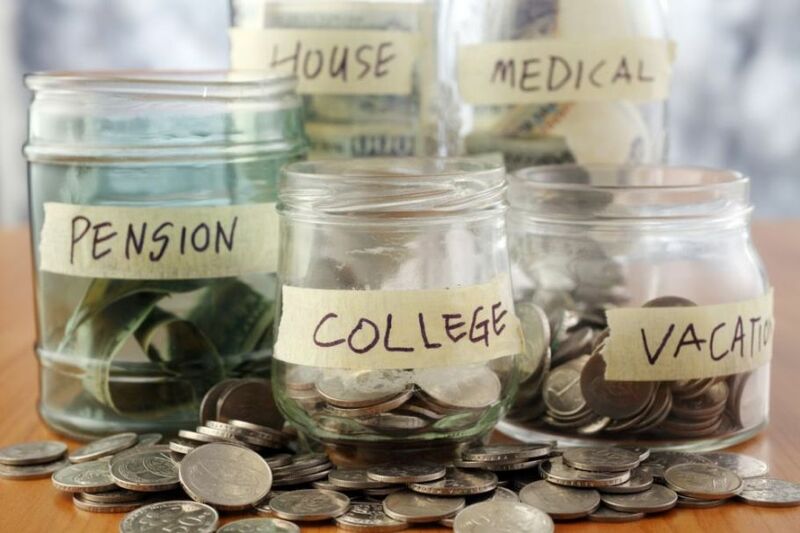 Whether you’re setting aside money for a long-term goal or a short-term need, the right savings account can help you save in the best way possible. Maybe you’re looking for a high interest rate, or prefer help and incentives for meeting your goals. Or maybe you want a low-maintenance account with zero fees. Whatever individual services you need, there’s an account for you. We’ve searched high and low for the best savings accounts available in 2019. Read on to find the one that best fits your needs. 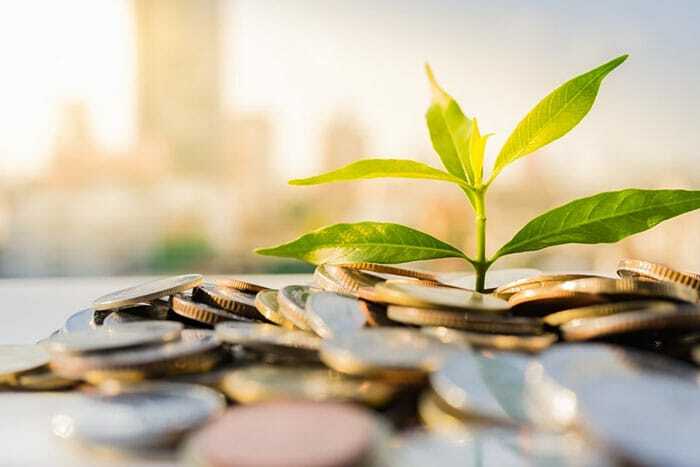 When you need to keep your cash accessible but still want to earn as much interest as possible, a high yield savings account is likely what you’re looking for. While most banks only offer a fraction of a percentage point as interest, there are a few financial institutions willing to pay more for the privilege of holding your account. Check out our top picks for best high yield savings accounts. 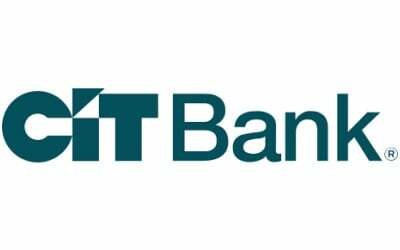 CIT Bank’s Savings Builder High Yield Savings currently offers a 2.25% APY if you have either an account balance of $25K+ or for balances under $25K you can qualify, by making at least one deposit each month of $100 or more. If you miss the monthly deposit, you’ll drop down to 1.14% APY for the following month. However, it’s easy to get back up to the higher rate. All you have to do is make that $100 or more deposit before the next month is over and you’ll return to the higher rate. Ally is a great choice for savers at all balance levels. That’s because as a customer you receive a 1.90% APY on your savings account regardless of how large (or small) your balance is. 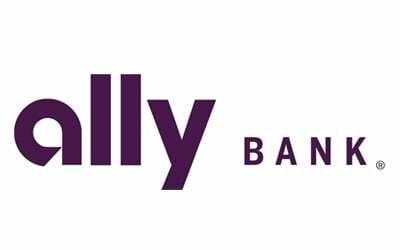 While many banks require a hefty balance before accruing interest, Ally gets your money earning straight from the get-go. Plus, there is no monthly maintenance fee. You can also deposit checks through your smartphone with Ally eCheck Deposit. Snap a picture from your phone to get the funds available in your account, then mail in the paper copy. There are several other free services available, such as free incoming wire transfers (including those from abroad), free deposit envelopes with postage paid, and free ACH transfers to any of your non-Ally bank accounts. However, possible charges you could incur are $25 for overdrafting your account, $7.50 for a returned deposit item, and $20 for an outgoing domestic wire. Overall, though, Ally is a great choice if you want to earn interest without having deposits in the five-figure range. 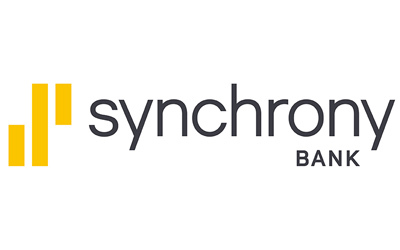 Get one of the highest rates available on savings accounts by choosing Synchrony. You’ll earn 2.05% APY without having a minimum daily balance to worry about. There’s also no monthly fee so you don’t run the risk of losing any earnings on interest to maintenance charges. An added bonus is that you can take advantage of Synchrony’s perks program. Benefits include ATM fee reimbursements and travel discounts. Synchrony doesn’t provide checking accounts and only has one physical location in New Jersey, so it will take time to transfer funds to another bank account. But if you’re looking for a safe place to keep your savings so you’re not tempted to withdraw your funds, then a Synchrony account might actually be a good fit for you. 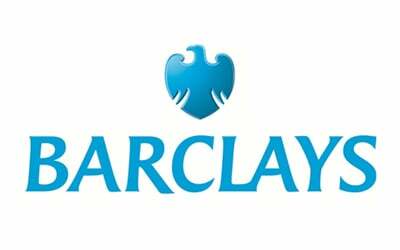 With an online savings account boasting an APY of 15 times the national average, Barclays has one of the best interest rates on the market today. Currently, you can open an account with a 2.05% APY. Worried about fees and minimum balances? Don’t be. Barclays doesn’t require you to open your account with a specific amount of cash. And they also don’t charge you a monthly maintenance fee. Plus, the account operates entirely online. You can transfer your savings to and from other banks and also access your funds anytime, day or night. While you won’t have branch access to that personal touch, you certainly get a lot of convenience in addition to a great APY. Still, both tiers are well above average compared to most other savings accounts these days. In addition to daily compounding interest, you can also appreciate no fees for opening the account or any type of monthly charge. Just deposit your cash and watch your account grow — it’s that simple. Most savings accounts are simply designed to hold your money and earn you a little interest until you’re ready to make a withdrawal. But some actually work for you in other ways, too. Our following picks for best goal-setting accounts provide you with guidance and incentives to make and meet your savings goals. Read the full list to see which one can help you hit the mark. Barclays compares to the top high-yield savings accounts in terms of APY, plus it offers attractive bonuses that reward sound saving behaviors. However, there is a monthly deposit maximum capped at $1,000. You’ll automatically earn 1.65% APY on any funds in your Dream account. Then every time you make a deposit for six consecutive months, you receive a 2.5% bonus on the interest earned during that period. You can also receive an additional 2.5% bonus on your interest earned if you don’t withdrawal any of your funds for six months. With no fees or minimum balance requirement, Barclays Dream Account is a strong option if you need a little extra incentive to save. But since Barclays doesn’t offer any checking accounts and is primarily an online bank in the U.S., it can take a few business days to receive funds from your savings account. So this isn’t the best choice to back up other accounts with fast cash, but it is a great way to be rewarded for leaving your savings alone. 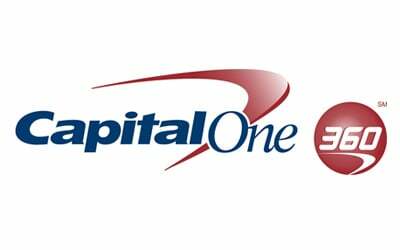 The 360 savings account from Capital One allows you to identify your savings goals and track your progress in meeting them. In fact, you can create up to 25 separate accounts each allotted to a different financial goal. Perhaps you want to save for a rainy day fund, a vacation, and a future down payment on a house. You can allocate your money to each separate account online and then see when you’ll reach your target amount based on your regular deposits. To help out, you can also enroll in an automatic savings plan where you set up recurring transfers from your checking account to your 360 savings account. In addition to these goal-setting perks, Capital One’s 360 savings account offers other benefits typical of its competitors. The APY is a solid 1.85% APY on account balances of $10,000 or more or a 0.85% APY on account balances below $10,000. There or no fees or daily balance minimums. While it’s not the highest rate you’ll see, it might be worth it if you appreciate an organized way to save. 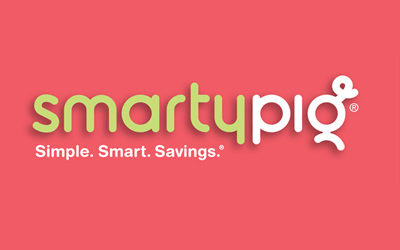 Similar to the Capital One 360 account, SmartyPig offers super specific savings goals and the ability to track your progress. Once you open your savings account, you then link it to a checking account and create recurring deposits for each of your savings goals. Your initial deposit must be at least $25, but after that, there’s no minimum. You can enter your monetary goal with your desired deadline and SmartyPig then calculates how much you’ll need to save each month to reach those goals. The interest rate is 1.75% APY. In order to cash out your funds, you can choose either a bank transfer deposit, a prepaid debit card, or a retail gift card that includes a cash bonus (as much as 14%). Best of all, there are no monthly fees to deal with. Even better is that you can share your progress with friends and family via social media. A little cheerleading can be an incredible motivator to save! There’s nothing to get you saving compared to free cash that can help pad your account. And a few banks offer seasonal signup bonuses to give you the nudge you need to open an account and save. You’ll have to meet a few minimum requirements but once you do, you’ll have a tidy sum deposited into your account just for being a new customer. 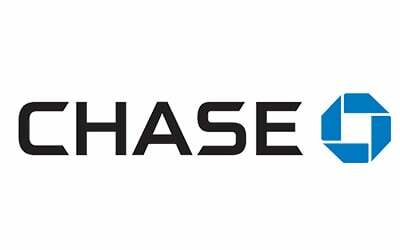 Chase is known for strong signup incentives across the board, and its savings account is no exception. However, you’ll need to be a new customer to qualify. The current offer is for a $150 bonus after meeting the other eligibility requirements. First, you must deposit $10,000 in new money within 10 days. That means you can’t transfer the funds from any other Chase account — it must come from another source. Additionally, you must maintain that balance for 90 days. The account comes with a $5 monthly fee, but there are a number of ways to have it waived, such as keeping a $300 minimum daily balance or creating a repeating automatic transfer of at least $25 from your Chase checking account. The annual APY for the savings account is 0.01%. 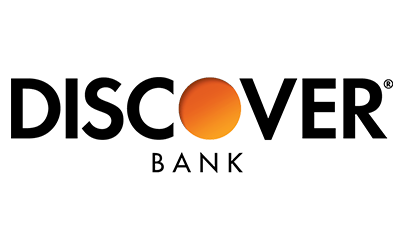 If you’ve never had a savings account through Discover before, now is the time to consider opening one. As long as you’re not a current or previous customer and meet the deposit requirements, you can qualify for this deal. If you deposit a minimum of $15,000 you can receive a $150 cashback bonus. If you deposit at least $20,000, you can receive a $200 bonus. Add to that the fact that Discover’s current APY is 1.90% and it’s pretty hard to beat this deal. Sign up now so you don’t miss out on this opportunity for an easy infusion of extra cash.